Power outages hit Los Angeles, New York and San Francisco, leaving commuters stranded and traffic backed up Friday. 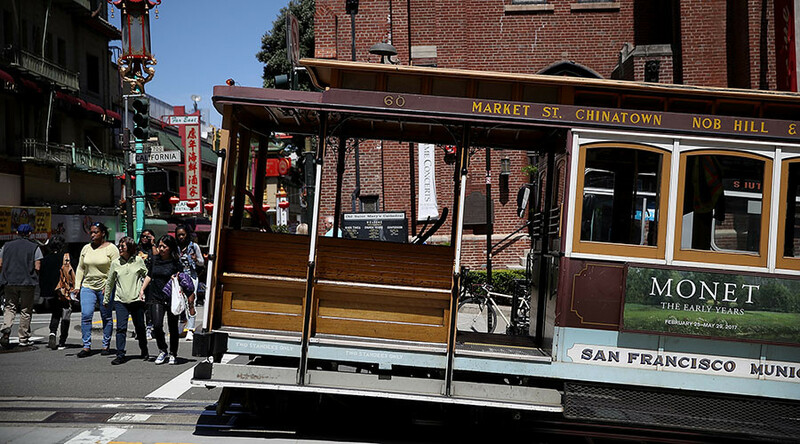 About 90,000 customers were affected in San Francisco. New York Governor Andrew Cuomo called for a state investigation into the power outrage that ruined Friday's commute for many straphangers. PG&E spokeswoman Tamar Sarkissian said crews are assessing the situation but there's no immediate estimate for when power will be restored. San Francisco Police Chief, Bill Scott, said "Our major issue is traffic."